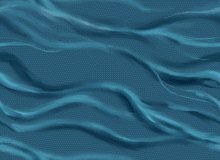 For our first book of the year, we will read The Terrible Wave by Marden Dahlstedt. 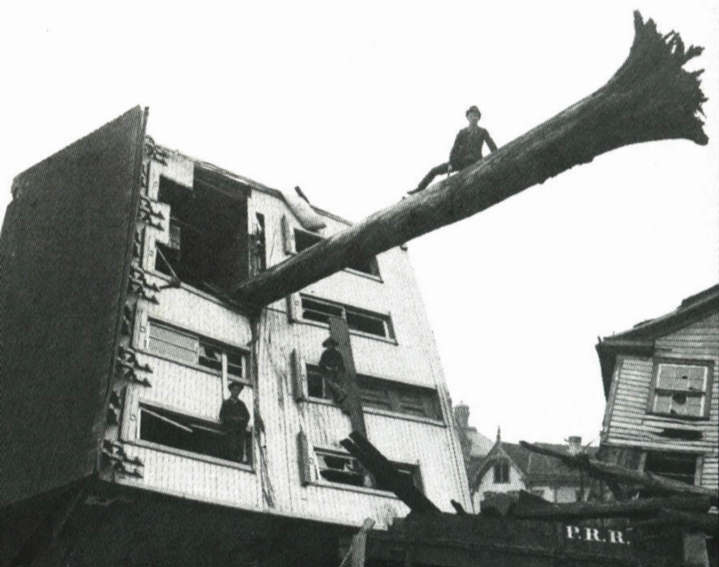 The book is a story of the Johnstown Flood of 1889. After the South Fork Dam gave way following an immense rainstorm, hundreds of lives were lost in this American tragedy. The Terrible Wave follows the journey of Megan Maxwell as she searches for her family that was lost in the destruction. She encounters new people who teach her not only how to survive, but about life as well. 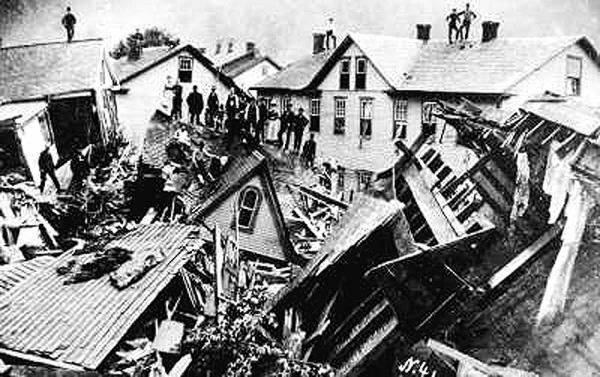 The links on this page will take you to several sites that tell about the Johnstown flood. There are museums, memorials, newspaper articles and discussions about the flood all linked from this page. Find the link that you want to follow, give it a click and find out more about one of the greatest tragedies in American history. The comprehension skills that will be emphasized during this book include: noting details, comparing and contrasting, predicting outcomes and problem solving and decision making. The class will create a linear string to follow the details of the plot. That graphic will make it easier to analyze the events of the story. We will also be analyzing the writing style of the author and noting how descriptive she is in painting pictures for the reader. That will then be applied to a story that the students will write. We will also be using a number of the Habits of Mind with this book. The students will continue to use the ideas of the 21st Century Skills along with our universal theme of change. Of course, the prompts of depth and complexity will be central as we study this piece of literature. Boats on Lake Conemaugh before the flood. Where would you place each in the Character Pyramid?